ISLAMABAD – Former Prime Minister and PML-N supremo Nawaz Sharif has said in an informal media talk that PML-N is always ready for elections if they are called before time. He was talking to journalists outside accountability court on Thursday. Nawaz Sharif’s statement of 342 has been recorded in the Flagship Investment Case today in the Accountability Court judged by Justice Muhammad Arshad Malik. 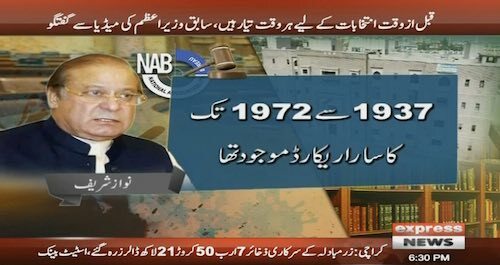 Like Avenfeild and Al-Aziziya cases, former Prime Minister and PML-N supremo did not present his defence in the Flagship Investment case as well. 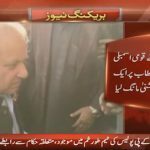 In an informal media talk outside the accountability court, former Prime Minister and PML-N supremo Nawaz Sharif has said that the prosecution has not been able to prove a single thing against him and his family. 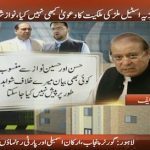 Former Prime Minister and PML-N supremo Nawaz Sharif said that the prosecutor has not been able to prove that Hassan Nawaz and Hussain Nawaz were under my guardianship. Almost eighty lac Pakistani people have their business outside the country, are we going to call every single one of them? if not then why am I being called, said Former Prime Minister and PML-N supremo Nawaz Sharif. 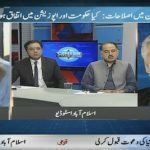 On the issue of premature elections, former Prime Minister and PML-N supremo Nawaz Sharif said that PML-N is always ready if premature elections take place. He said that people are very happy about the premature election news. 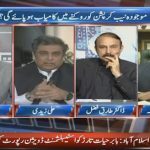 Amendment of NAB law: Will Government and opposition agree?